Home / Facebook / How To / Your Facebook was Hacked, How to Get Back? 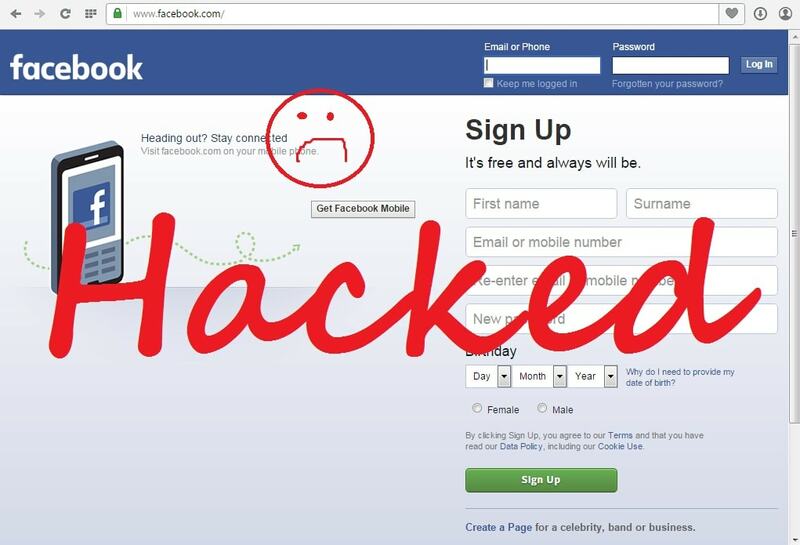 If your Facebook was hacked, how to get it back?? 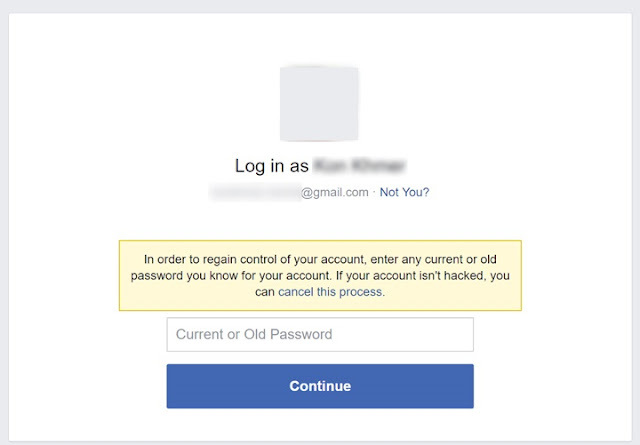 Don't worry, just follow this simple trick. 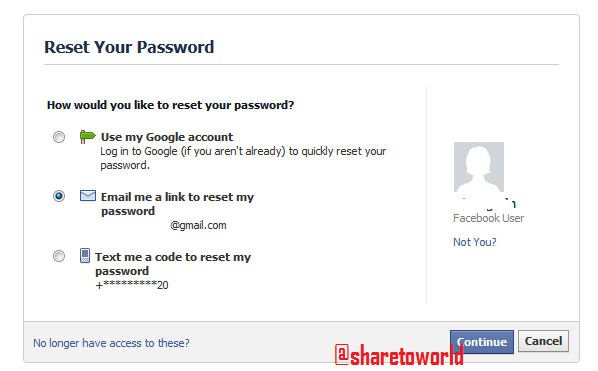 8- Now you will get the Link or Code to reset your password.